John Robie is a reformed jewel thief, once known as The Cat, who has turned his back on crime. 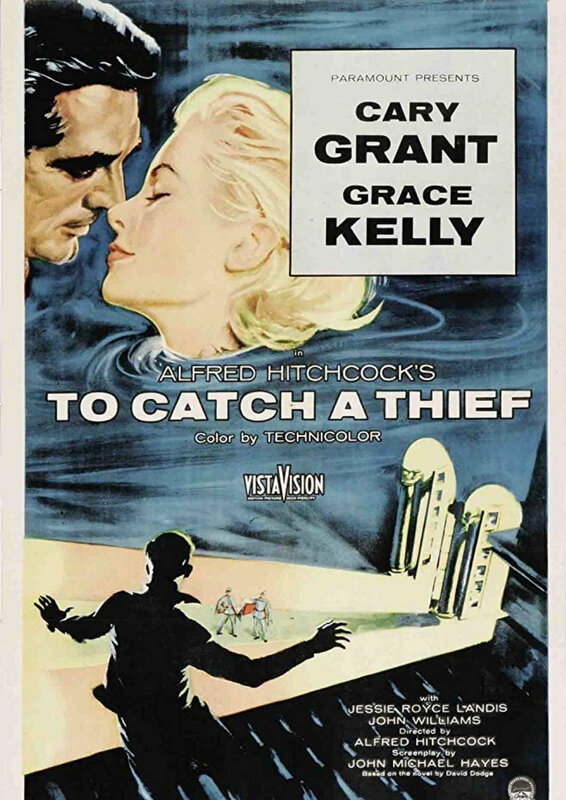 His reputation precedes him so when a wily thief targets a series of luxury hotels on the French Riviera, the finger of suspicion points at John. Determined to clear his name, John hatches a plan to flush out the real culprit by baiting him - or her - with the most expensive jewels currently on the Riviera.